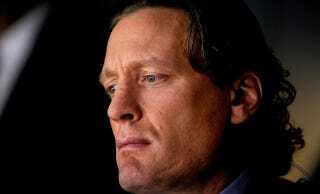 No, Roenick wasn't seeking counsel for a divorce. He just wanted to make sure everything's kosher before he beats the piss out of a Twitter troll. I'd say that's a pretty successful troll, who convinces an ex-NHLer to risk jail time to get revenge.